Just like Russia has their own social networking and dating sites, they have their own search engine –Yandex. Because Russians are known to love everything Russian, especially their language, most Russians use Yandex while the rest of the world uses Google. 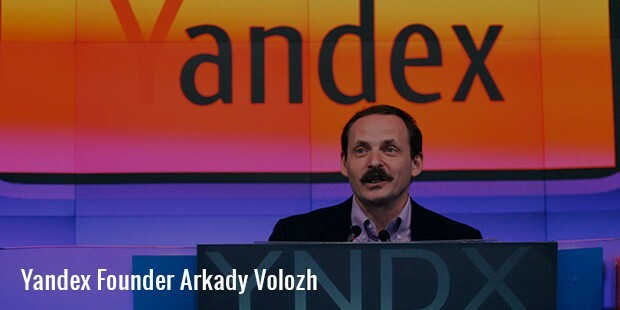 And the founder of Yandex – Arkady Volozh is the man behind the search engine that is entirely Russian in every single way.Volozh didn’t stop at Yandex. He also founded one of Russia’s most extensively used wireless networking companies, InfiNet Wireless.Now we can see how Arkady played a very important role in literally help run the internet of the whole of Russia. To add to that, he found a few other sites and co-founded CompTek International, yet another wireless and telecom company of Russia. Born in Atyrau, Soviet Union, Volozh lived a pretty normal life and grew up to study ‘Applied Mathematics’ for his graduation from the Gubkin Russian State University of Oil and Gas. Soon after he was out, he worked for a state pipeline research institute. The idea of having his own business beckoned him and he started importing personal computers from Austria and selling them for a living.By the year 1990, Arkady started off what he always wanted to, a software company of his own. The company was focused on developing software techniques for various purposes. 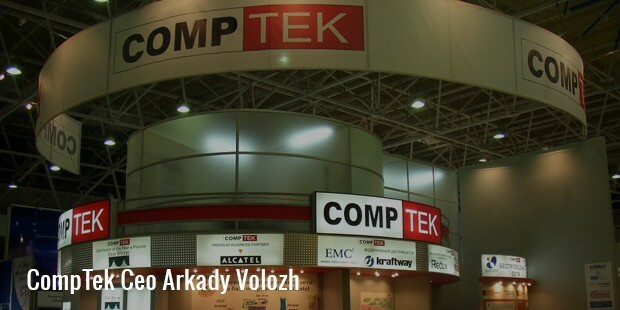 Considering how it was still early 90s, Arkady’s software developing companies was one of the very first Russian software companies. And starting something like that, believing in his own vision of the future was really something. It didn’t take longer for Arkady and his partner Ilya Segalovich to start the search engine Yandex, the Russian search engine that went on to taste phenomenal success. Yandex became popular almost immediately after it was found and today is the fourth most widely used search engine in the world. 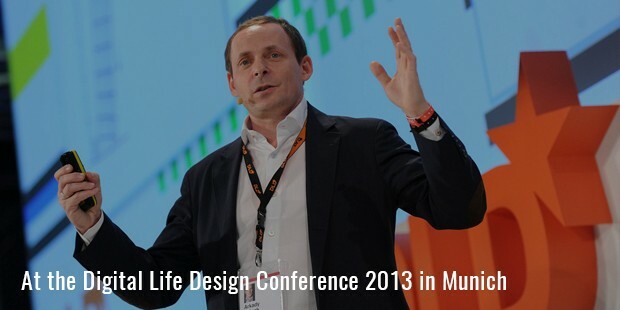 By 2000, he left the position of a CEO at CompTeK that he was holding at the time of founding Yandex and completely took over Yandex. The way Yandex works is pretty much like Google. Arkady, the clever businessman that he is knows what qualities of Google to adapt and what to leave out. Along with Yandex,Volozh today owns a couple of wireless networking firms that are doing great. 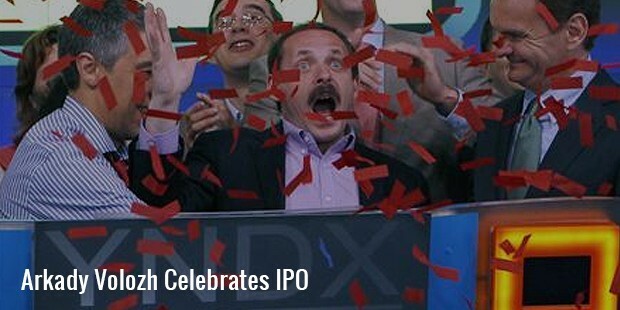 He never wants to give up on trying to better Yandex despite the fact that it is already so popular. 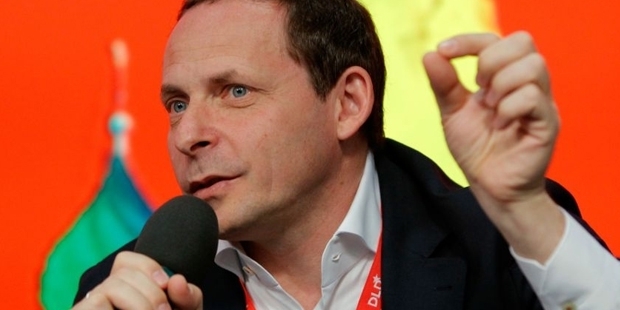 He wants to strengthen it and enter undeveloped markets with Yandex. Although Arkady has always been known for his modesty and simple way of living, it definitely does not reflect in his business!